During the first couple of days after the move you are likely to feel unsettled and foreign in your new home. While standing among still unpacked moving boxes, you come to realize that the new place that you are about to call home seems so unfamiliar and cold. If you are lucky enough to own the place, you can decorate it as you please until you create a comfortable, homey environment. 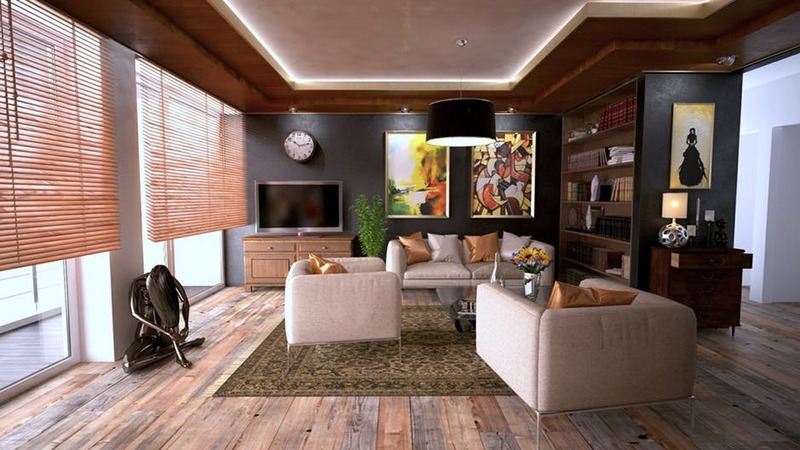 While renters usually don’t have a complete freedom to change home’s appearance as they wish, there are still a lot of things to do in order to spruce up the living space. When facing an arduous task of unpacking, you may not have a clear idea of how you would like to customize your new place and turn it into a comfortable home. The good news is that you can take advantage of our comprehensive tips and guidelines to envision an ideal appearance of your new home. Even at the early stage of the relocation process you can plan on how to make your new home an enjoyable place. Even if you are renting an apartment, temporary customisations are possible in order to make the place feel cozy and welcoming. Sometimes small upgrades may change the way a space feels, so make sure to follow our simple tips. – Talk to your landlord and discuss your home improvement and decoration ideas. Also check what kind of changes the rental agreement allows. If your landlord is hesitant about your suggestions, help him realize that the home improvement projects can boost the property’s value in the long run. – How much money and time are you willing to invest in home improvement projects? After you come to an agreement with your landlord, make sure to get it in writing as well. If your landlord, for one reason or another, ”forgets” that he/she has given you the permission, you may not get your security deposit back once you decide to move out. – First off, do not postpone unpacking! While this is obvious, the first couple of days in the new home are very hectic, and you may want to take your time before you start unpacking. 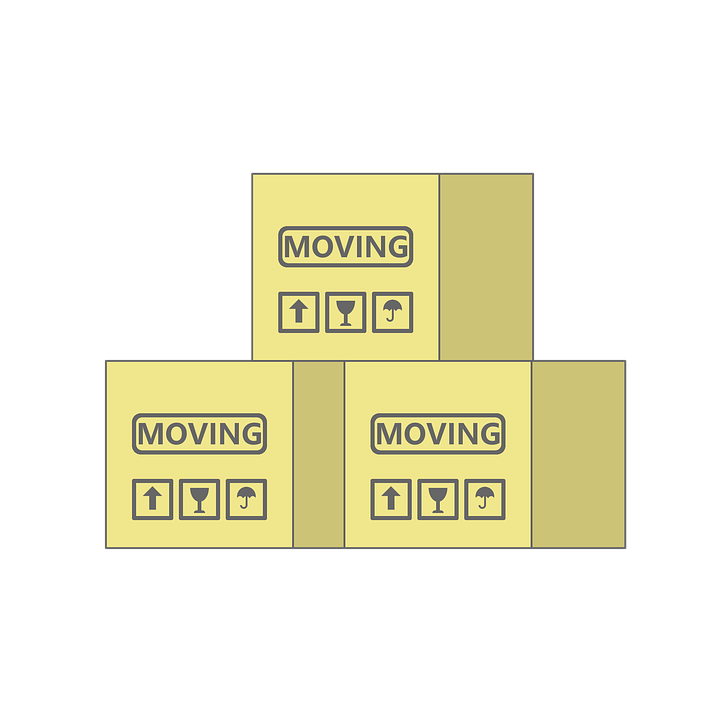 But, the truth is that the sooner you unpack your boxes and get rid of used packing material, the sooner you will get settled into a new home. – Recreate familiar surroundings. Moving to a new home can be both exciting and disruptive. While everything’s fresh and new and you are overly excited about the move, a cold and empty new place may seem discouraging sometimes. So, you may want to add some personal touches to recreate the sense of familiarity and stability. – Bring out your favorite items. Put your favorite pictures and artwork up, pull out photos and other memorabilia so as to feel at home as soon as possible. Display photographs of your loved ones and other items that have sentimental value for you in order to add a personal touch to your new home. – Make the bed. If you reach your new home late at night, don’t even think about unpacking immediately! Hopefully your overnight bag will contain clean bedding, where you can crash after a busy moving day. – Stick to the regular routine. If you are moving with kids, make sure to prioritize their needs. Unpack your children’s room first, make them will secure and entertained while you are taking care of the rest of the house. Once the unpacking process is over, help your kids settle into a new school and neighborhood. – Invest in good lighting in order to create cozy and warm environment. Also, consider highlighting some important areas in the house. – Hang the curtains. Save your privacy by putting proper window treatments as soon as you move into a new home. – Familiarize with your kitchen. Instead of ordering pizza, prepare a homemade meal for your family, even if it means eating among unpacked moving boxes. – Reorganize as you unpack. Moving to a new home is a great possibility to implement new ideas and to arrange your home the way you’ve always wanted. A new furniture layout plan, colors and lighting system ideas may become your day-to-day reality now that you have the chance to start over in a new home. – Keep your new home clutter-free. Find a suitable storage unit to keep items that your new place cannot accommodate. A tidy home means a happy home! Socializing will help you feel more settled both into your new home and city/neighborhood. Don’t be shy – if you open yourself to it, you will meet people that share your interests and make some new friends in the new neighborhood. – Unwind and relax after a tiresome move. Spending some time alone in your house can be beneficial when it comes to recovering from the daunting moving process. Treat yourself with a nice coffee or dinner at a nice restaurant, listen to the music, go out with friends, read your favorite book, take a long bath and finally get some sleep. 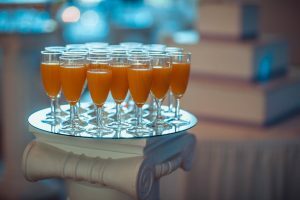 – Host a housewarming party. A pleasant post-move get-together is a great opportunity to invite both your old and new friends and neighbors to celebrate the new beginning. Fill your new home with familiar faces, laughter and joy.